The Meetin' ain't over 'til the tall lady speaks! 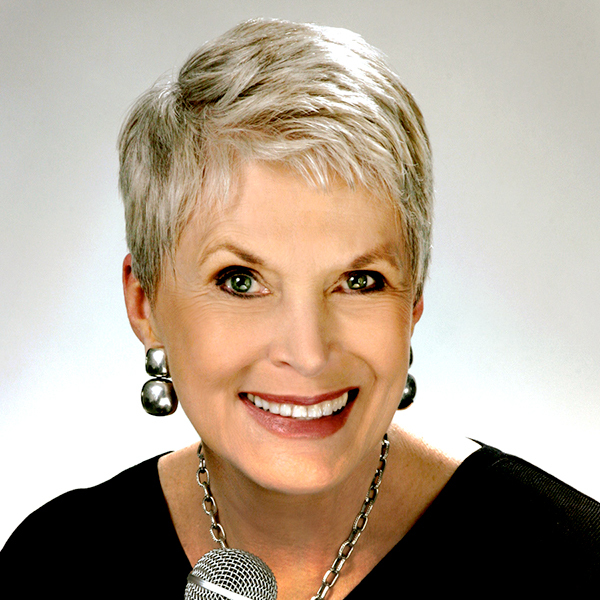 In her positively hilarious style, 6' 2" Jeanne Robertson soars to new heights while discussing the differences between being funny and possessing a sense of humor, learning to laugh at yourself and accepting things that can't be changed. You will hold your sides and wipe tears of laughter from your eyes as Jeanne relates original stories based on her life experiences. 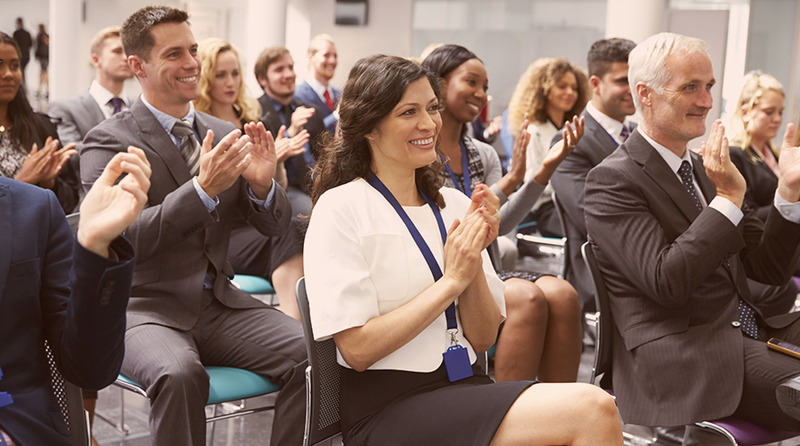 In this step-by-step presentation, Jeanne helps audiences learn how to develop a sense of humor, which according to her is a choice in how you go about living. She explains the dynamics of humor, challenging audiences to laugh at themselves, look for the humor in everyday situations, create their own humor and influence others to do the same, relieve stress through humor and take humor breaks. 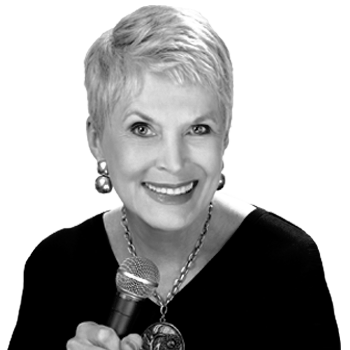 As she relates her original, funny tales, Jeanne helps people develop a refreshing new approach to humor and the magic it works in our daily lives. Here He Is: Mr. Meeting! Pure fun with a little message! Jeanne reaches into her big bag of original material and pulls out just the right stories for each audience and situation. 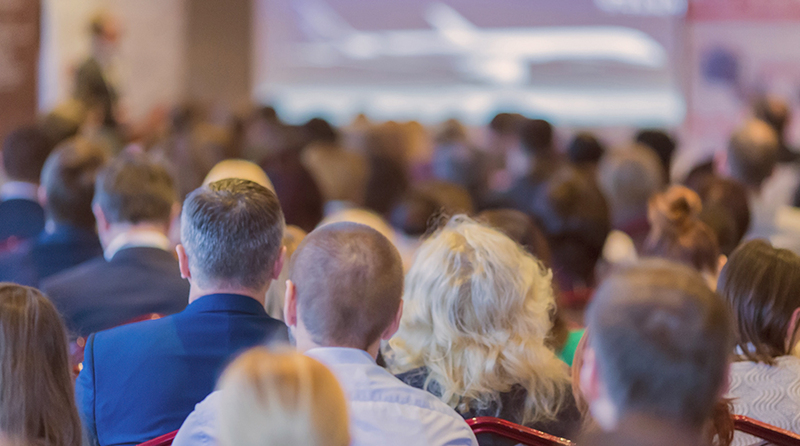 This presentation is an old fashion "after-dinner talk" that can be used in a variety of meeting slots: Not comedy; hilarious humor that illustrates a point. 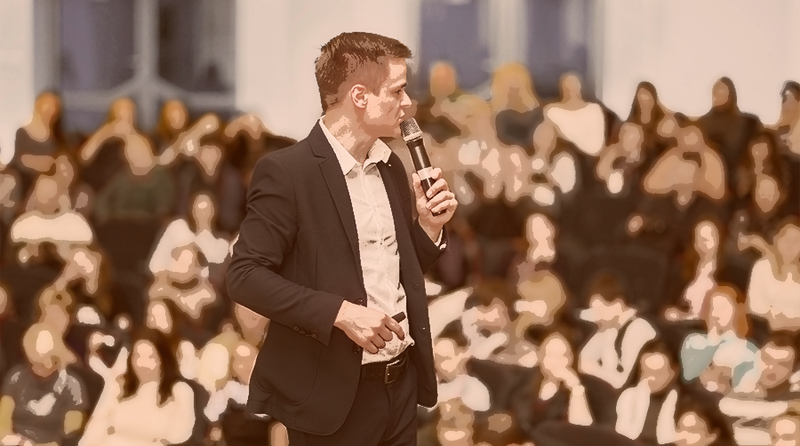 Interested in booking this speaker for your next event? Please fill out the form below.